As the video tutorials pile up, watchers and readers are starting to ask, "where do I start?" Well, I've got the answer today. If you're new to the In-House Patterns community, here's your path to navigating the tutorials according to your area of interest. Watch the video for all the details and follow the links below. If you are an avid garment sewer and struggling with fitting your sewing projects, I want you to start by downloading your free copy of The Perfect Fit Guide. The guide will be sent directly to your inbox so that you can download and print it. 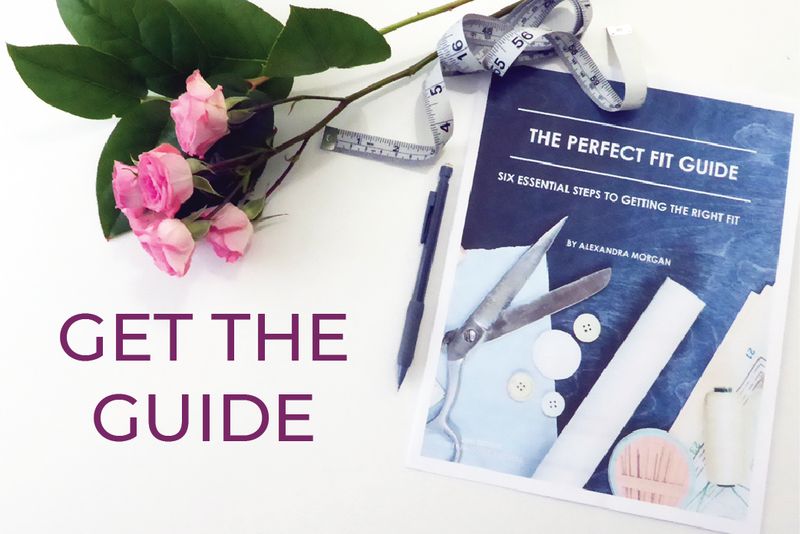 The Perfect Fit Guide will be followed up with subsequent emails that will give you additional resources and worksheets to help with fitting your sewing projects. 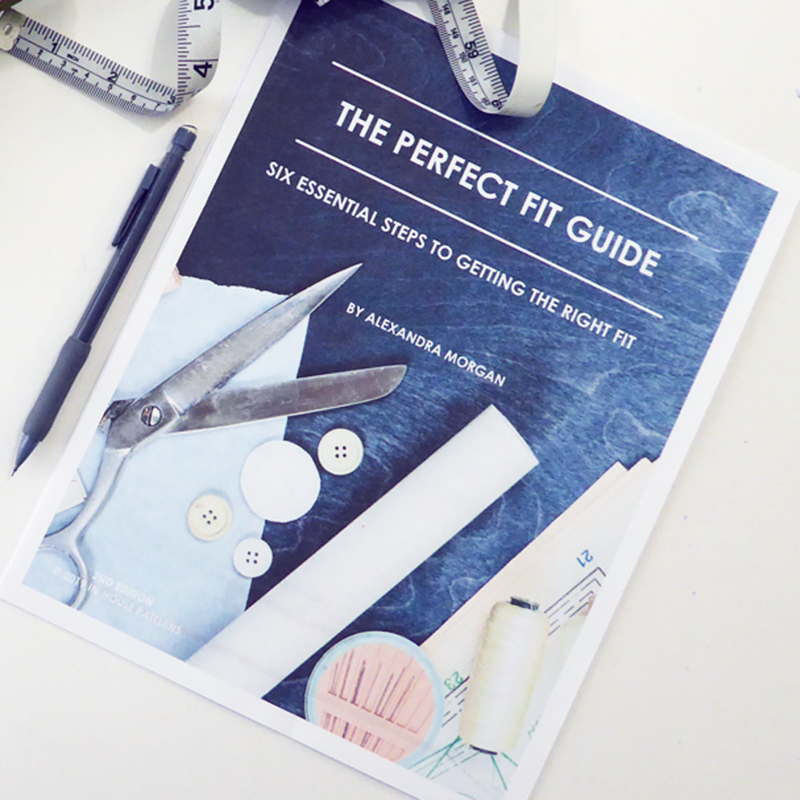 There are a few videos that are directly related to The Perfect Fit Guide so you’ll want to watch them first. You’ll find these videos under Fitting Fundamentals. This is a series of four videos that give you an introduction to several fitting methods and walk you through the fitting process based on what I presented in the guide. For more advanced garment sewers I've got the Fitting Pants video series. It's pretty common knowledge that pant fitting can be quite challenging, so I've put together some videos that hopefully will shed some light on the subject and make it all just a bit easier for you. When you've exhausted all of these videos, you're ready to move among the rest of the videos based on your area of interest. If you've moved beyond strictly sewing with commercial patterns and you're beginning to experiment with altering their design or drafting your own patterns, I've got you covered here too! Once you've gained some understanding there, you're ready to start practicing your pattern making skills. To get you started, jump over to these videos that will run you through all the basics. Don't forget to download your free scaled block patterns so that you can practice along with all of the exercises! For more advanced pattern makers the series on the bust circle will be very enlightening. I don't think anyone has covered this subject as extensively as I have in this series, so I'm sure you'll find something of value presented there. Hopefully you'll find all of the videos on this page helpful or inspiring in some way. 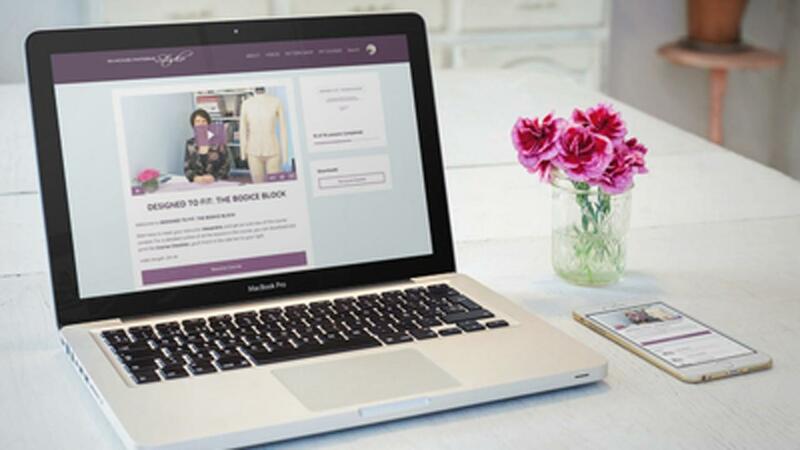 It is my heartfelt wish that the information I share will diminish the frustration, confusion and disappointment that often comes along with fitting and designing your own garments. My goal is to bring joy into each and every one of your sewing projects.